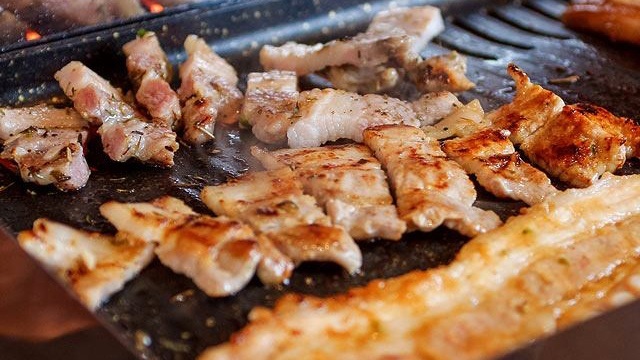 KBBQ still on your mind? 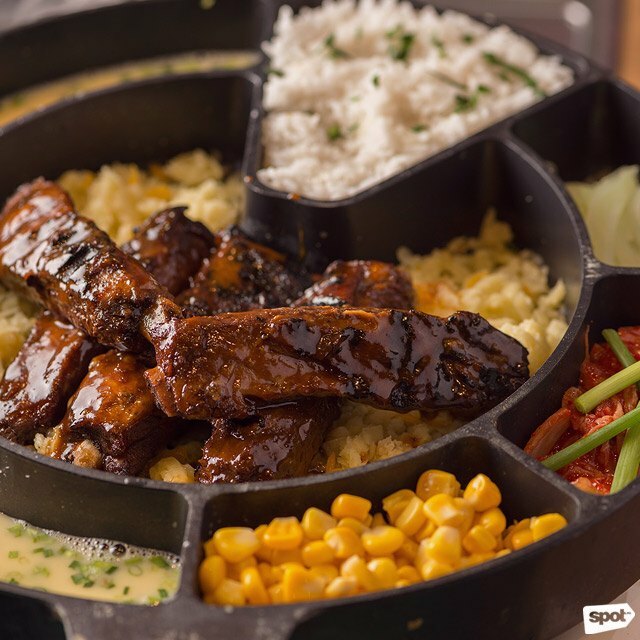 (SPOT.ph) Still craving Korean barbecue? If you're based in Makati, you're in luck, because Jin Joo is opening at Glorietta 4 on January 30 and they're celebrating their fifth branch with a special deal: Get Samgyupsal for only P5 with any entrée. This is happening from January 30 to February 3. 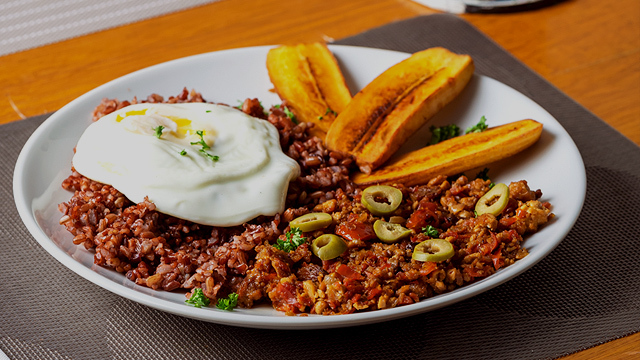 Jin Joo's Eight Flavors has something for everyone. The Cheese Deung Galbi is the Korean take on American baby-back ribs. 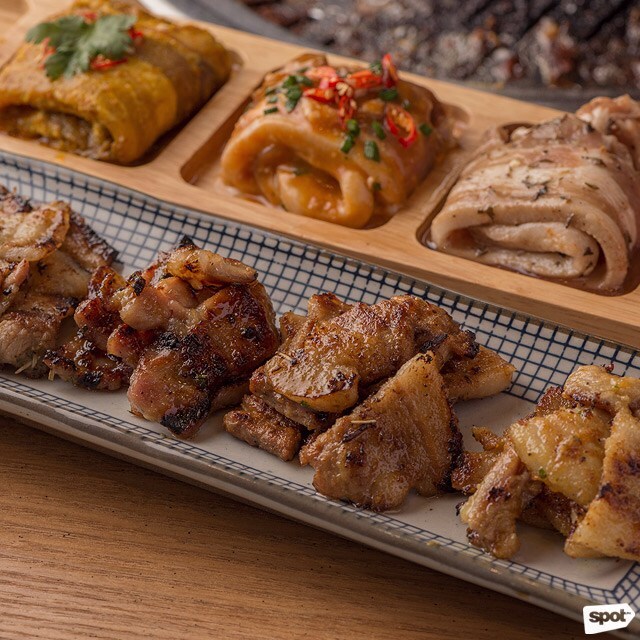 This is your chance to try their best-selling Jin Joo's Eight Flavors, which gets you pork belly marinated in eight different flavors like Honey Garlic, Smokey Barbecue, Curry, and Red Wine. Add in a Cheese Deung Galbi or baby-back ribs served with shredded mozzarella and cheddar that's cooked until melted and gooey, and you've got yourself a feast. 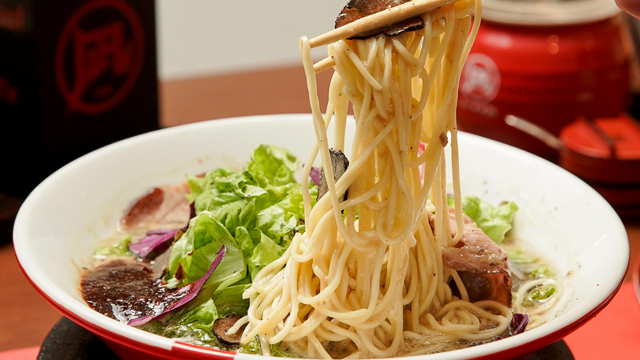 Jin Joo is opening at G/F Glorietta 4, Ayala Center, Makati City.